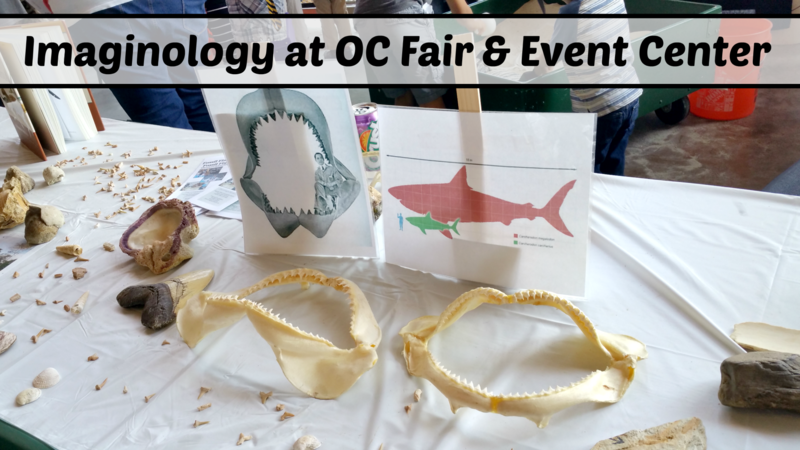 Students, families and classes can explore the fun of STEAM (science, technology, engineering, arts and math) activities during Imaginology, free at OC Fair & Event Center April 12-14, 2019. This great family fun day was full of awesome make it workshops that taught the kids about digging and excavating, building, arts and crafts and more. This exciting, three-day exploration of STEAM will be open Friday 9 a.m. – 3 p.m. and Saturday and Sunday 10 a.m. – 5 p.m. Imaginology is the perfect environment for curious people of all ages to discover the opportunities available in the STEAM fields. Students are encouraged to explore the possibilities as they learn through hands-on workshops and exhibits. NEW e-sports gaming: Imaginology’s new e-Playground will feature an e-sports tournament for high school students, free-to-play PCs with STEAM games, and a parent and educator panel with industry professionals to discuss misconceptions about video games and share facts. Careers in the esports/gaming field will be emphasized. Workshops and makeshops: Participate in hands on activities including woodworking, sewing, creative crafting, tech play, ceramics, sun prints and more. Local professionals and Imaginology staff lead the demonstrations and all necessary equipment and supplies are provided. Participants can take home the crafts and artwork they create. Youth competitions: Show off your talent. Budding scientists and artists will showcase their talents in photography, videography, fiber arts, fine art, poetry, science and engineering divisions. Competitions include 3-D printing, computer-generated art, fashion design, drawing, kinetic art, clay crafting, wood and metal art and more. All competitions are free to enter and open to Orange County students. The entry registration deadline is March 22. Free on-site creative contests: Grab your family members and friends to compete in onsite contests to decorate the best scarecrow on Saturday, April 13.Kids can enter the steampunk hat contest on Sunday, April 14. There are awards and prize money. It’s free to enter and basic materials will be provided but people are encouraged to bring their own decorations to make their entry special. 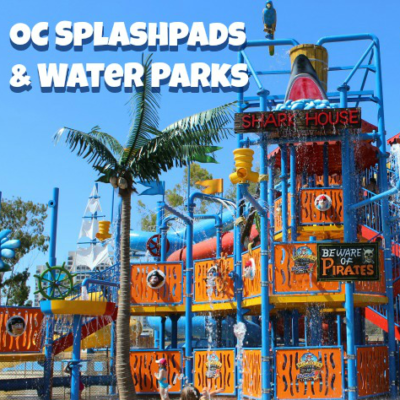 Visit ocfair.com/steam for details. Centennial Farm: One of my favorite parts, check out animals and crops on the three-acre working farm and enjoy free tractor rides, an oxen exhibit, blacksmithing, sheep-shearing demonstrations, radish-seed planting, terrarium-making and the OC Beekeepers exhibit. 4-H competitions: Local youth are judged on their abilities to raise small livestock, their understanding of animal and veterinary sciences and their projects on community service, aerospace, electricity and more. Vital Link STEM + the Arts Career Showcase: Vital Link provides resources to help students discover and consider professional careers in the fields of science, technology, engineering or mathematics (STEM) with exciting competitive displays, workshops and competitions. More free activities: Exhibitors will offer things to do and see including Wild Science Activity Area and family-friendly entertainment. Also new this year is Fort Blisters Boot Camp, located near Heroes Hall, where kids can enjoy fun physical activities. Food and beverage trucks were on hand to fill empty tummies with a variety of delicious gourmet options like hot dogs, pizza, even organizations like the Boys and Girls club that were fundraising. 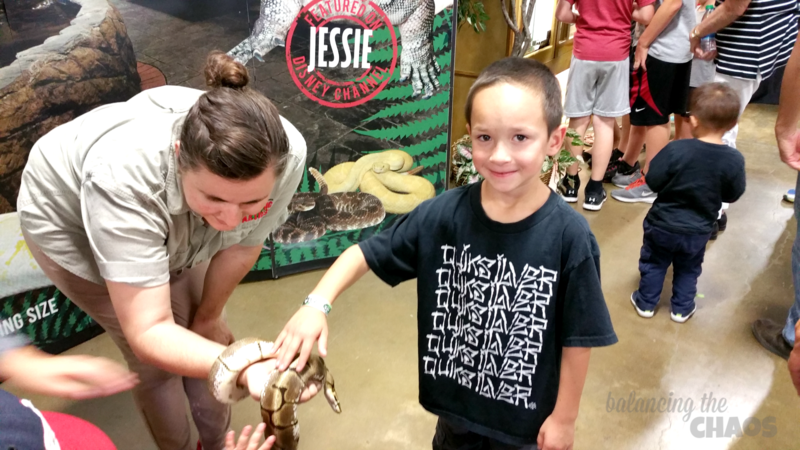 Admission is free and many hands-on activities are included. Parking is free on Friday; $9 on Saturday and Sunday. Friday is field trip day and is open to the public. 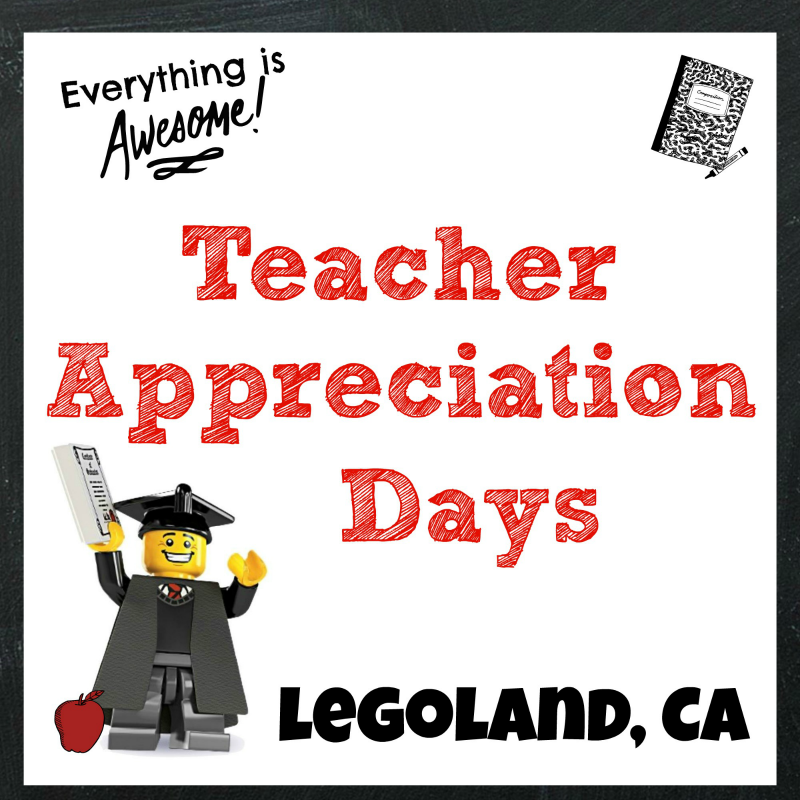 Schools and large groups of 10 or more are encouraged to register, but it is not required. For more information, visit ocfair.com/steam.